A few weeks ago, I started another series of our Financial Leadership Workshop, and in Day 1, we discuss that paradigm shift that needs to take place to go from accounting to financial leadership. So, I compiled all the quotes from all of my curriculum that make me think… How can I lead my company differently? What can I do to better serve my clients? Take a look at following quotes every financial leader needs to read. Leave a comment below to suggest any other quotes and/or your take on the quotes I listed. While each of the following quotes is focused on a specific need or issue, I believe that every CFO, CEO, and financial leader needs to explore what each of these quotes mean. So often, entrepreneurs do not have a plan. We hear horror stories of executives telling their teams that there is no plan. Having no plan is a plan and it usually ends in disaster. Or maybe you have a plan but it is in your head and not documented. You must get your plan down in writing. Do you remember Captain Sullenberger landing the plane in the Hudson River on that chilly winter day? Here’s his take on having a plan. Do you know the role of a leader? Condoleezza Rice, former Secretary of State, said the following about a leader’s role. 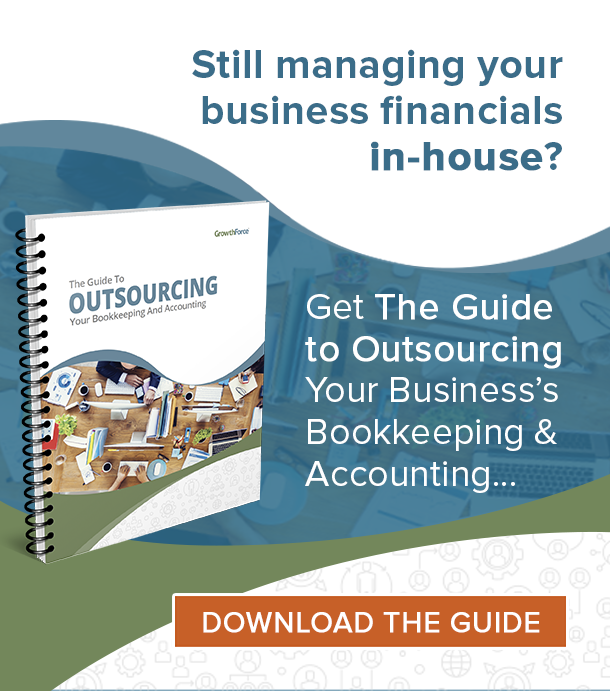 Are you financially leading your company (or trying to)? We are starting a new series of our Financial Leadership Workshop this March 2019. 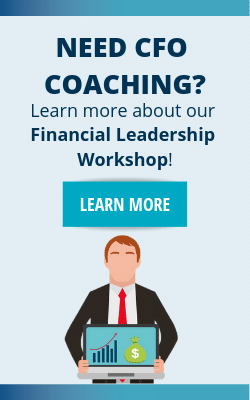 Click the button below to learn more about what this coaching workshop is all about. Our very own founder, Jim Wilkinson, had this saying that business is pretty simple… It’s all about sales! When a financial leader is able to shift their mindset from accounting to supporting sales and enabling sales to grow, then you become a whole lot more effective. Read more about this phrase here. There are several budgeting quotes every financial leader needs to read. The Hedgehog concept – created by Jim Collins – is when companies identify what they do best and focus on that. For example, a hedgehog knows how to defend itself. That’s what it does best! It does not try to expend time or energy hiding or fighting. Equip yourself with multiple tools, and more specifically, the right tool. What other quotes have changed the way you lead your company? Leave them in the comments below. Also, click to access our 7 Habits of Highly Effective CFOs – this is everything CEOs have told us what they want from their CFO.